Conventional wisdom has long defined “Chiefs” as rulers of people—those at the top of the organizational chart who hold the most power. We’ve always viewed Chiefs as “special,” selectively chosen to lead others. The perception in business and society is that only those at the top have the power to be Chief. Conventional wisdom got it wrong. And that needs to change. Now. Be Chief: It’s a Choice, Not a Title obliterates the idea that only Chiefs with titles hold real power, a notion that’s been holding us back from achieving our true potential. It’s time to realize our true power. Be Chief shows us how. Be Chief isn’t just for managers and executives—it’s for anyone in any organization. Author Rick Miller has transformed organizations from startups to multinationals—helping frontline workers, managers, and executives at all levels achieve personal and professional growth and establish meaningful connections between what they do and who they are. The ability to tap the collective power of Chiefs at all levels holds the key to sustainable growth that today’s companies demand and so many of us crave. According to survey after survey, a lack of engagement has enveloped today’s workplace—at least seven in 10 workers are not giving 100% on the job. You may be one of them. It’s time for a new way to think about where power comes from, and consider new tools to help leaders build organizations full of empowered Chiefs. Be Chief delivers the tips, tools, and case studies to do just that. Be Chief reveals the choices essential to achieving individual and organizational transformation and growth. Baker Foundation Professor Emeritus, Harvard Business School, and author of The Culture Cycle. All author proceeds from the sale of this book will be donated to charity! In my recent TED talk, I shared a story of how a six-year-old girl in a wheelchair reminded me what a truly powerful Chief can look like. To this day, “Melissa” remains one of my most memorable teachers. It is in Melissa’s honor that I proudly share that Sammy’s House has been selected as the exclusive charity partner for the initial two years of the Be Chief book project. 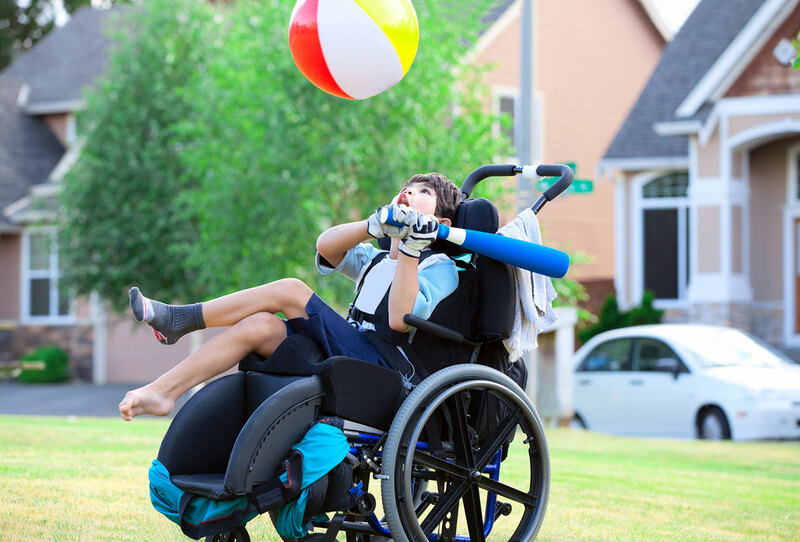 Sammy’s House is a nonprofit agency that provides services for children with and without special needs. 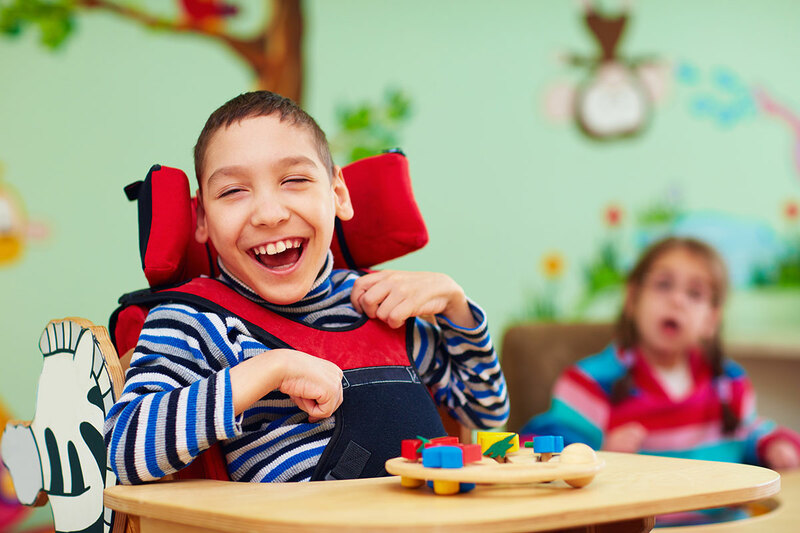 The organization operates a child development center, a respite care program, a summer camp, as well as family support services to fill the gaps in services for children and their families. 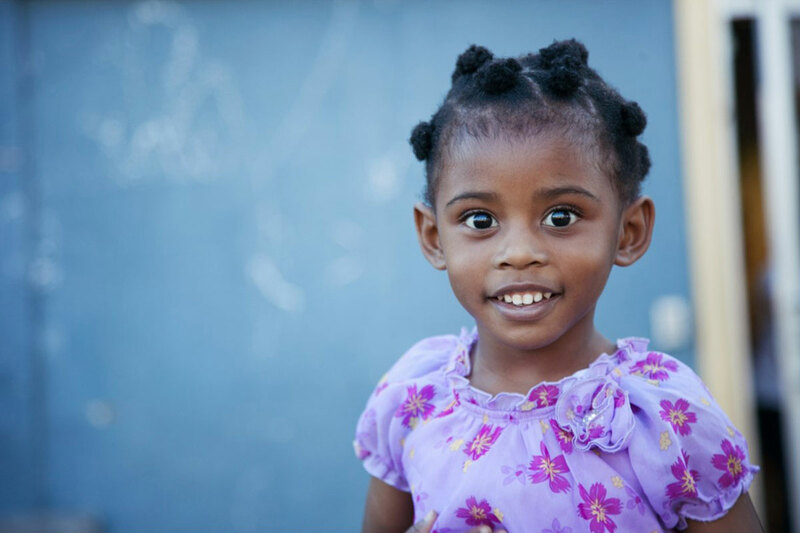 Sammy’s House believes that all children have the ability to learn and to contribute to the community. 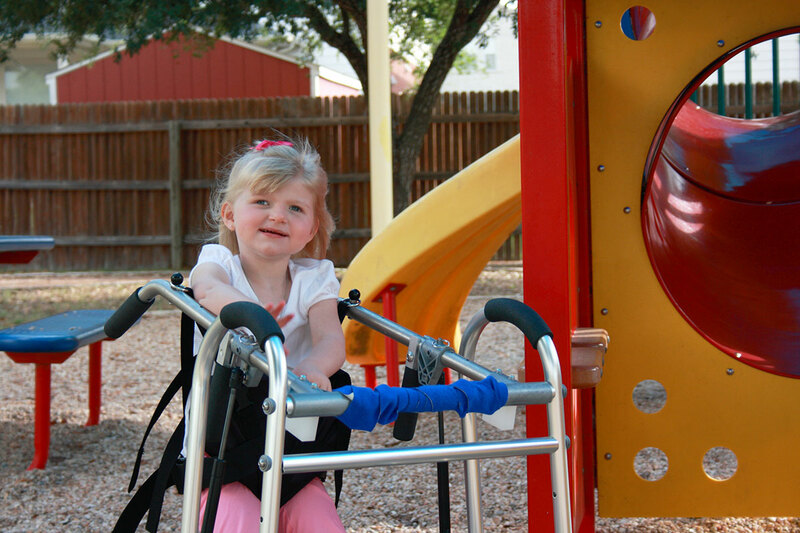 The organization is particularly focused on children who are medically fragile and/or developmentally delayed. 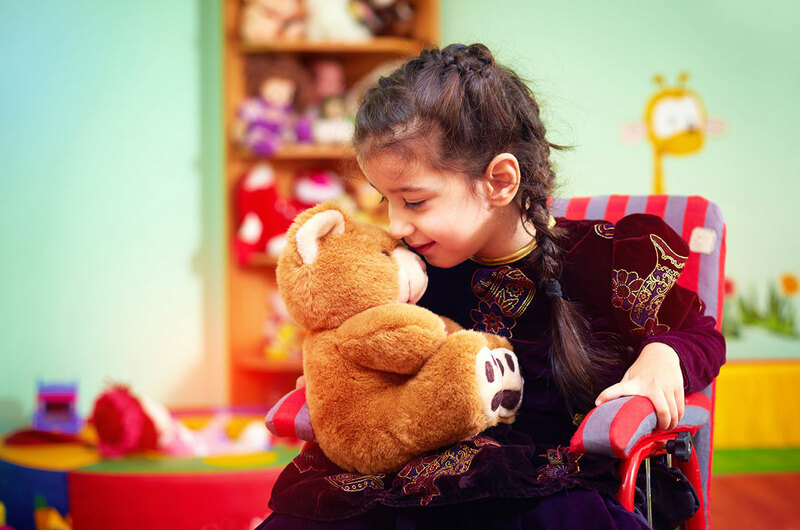 Children at Sammy’s House learn the values of acceptance, compassion and the art of caring for one another. They each have a lot to teach the rest of us. Programs serve children 0-16 years old. The “House” is located in Austin, Texas. Interested in a Bulk Order for Your Company or Organization?